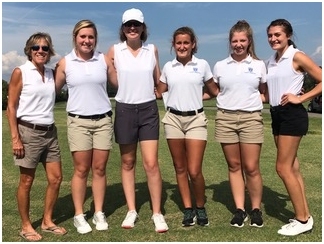 The Lady Pirate Golf team matched up with Silver Creek Tuesday evening, defeating them for the third straight time 238 to 244. 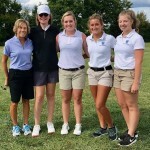 Charlestown scores included Andrea McCoy’s 57, Kylan Burke and McKenna Harbin both shot a 60, and Lizzy Hill a 61. 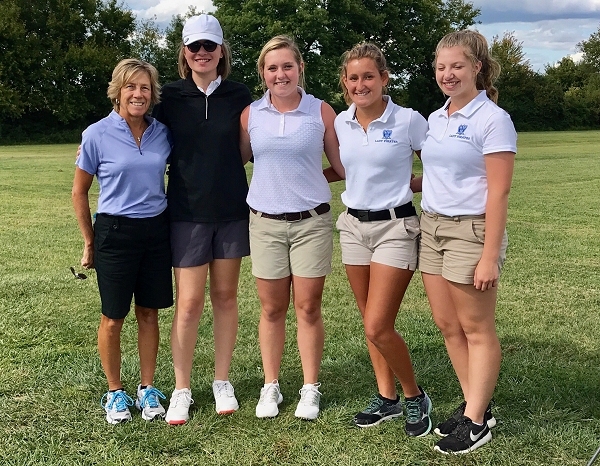 The Charlestown Lady Pirate Golf team took to the links Wednesday at Hidden Creek against Mid-Southern Conference foes Silver Creek and Eastern. 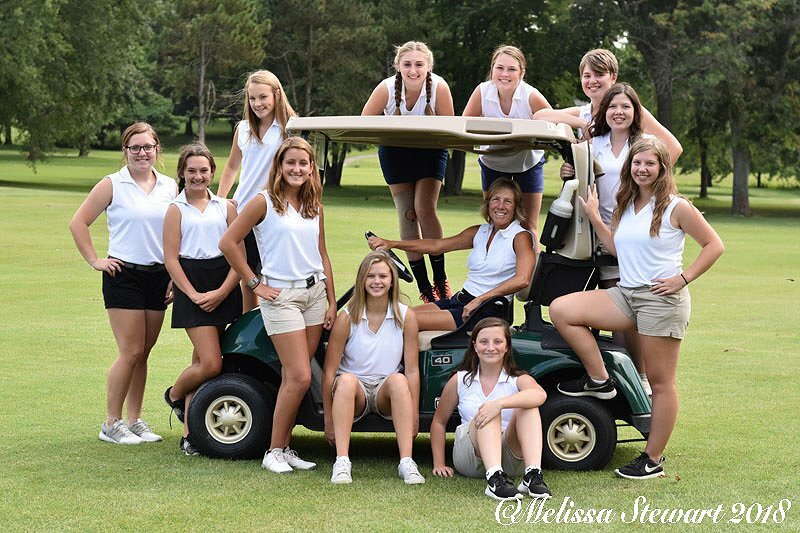 The Lady Pirates swept both team, beating Silver Creek for the second time this season 258 to 263. Eastern’s #1 player earned the Medalist honor. Throughout the fall sports season, Baptist Health Floyd Sports Medicine physicians will offer evaluation and treatment of athletes with sports-related injuries at a Saturday Morning Sports Injury Clinic. Reminder that all athletes must have a physical on file while also passing 70% of their classes in order to be eligible for athletic participation at Charlestown High School. All Transfer students must fill out a Transfer form in the athletic office.